My dad, William T. Co, has been writing quotes and poetry all his life. I made it my own little passion project to compile his best writings and illustrate some of them. 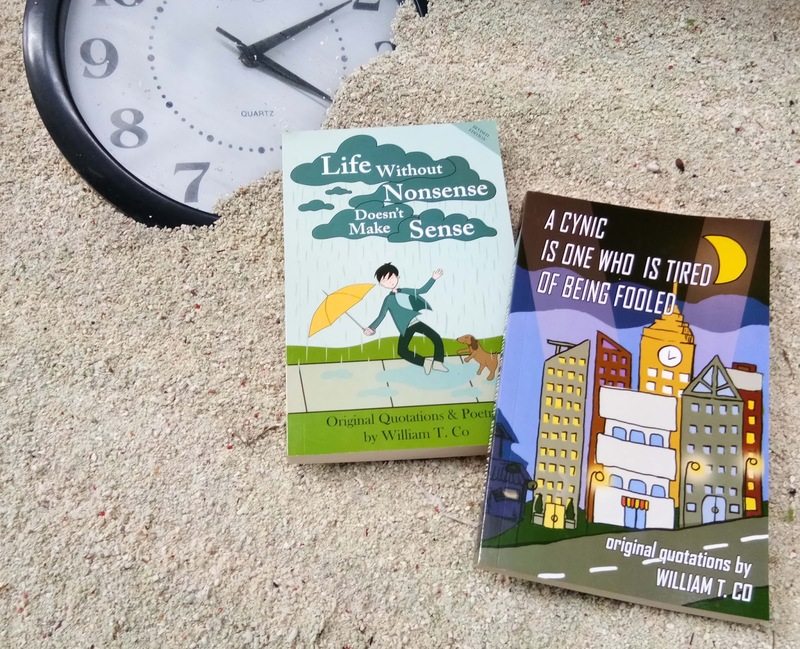 You can now purchase his books "Life Without Nonsense Doesn't Make Sense" and "A Cynic is One who is Tired of being Fooled" at the WilQuote shop. Hello there! 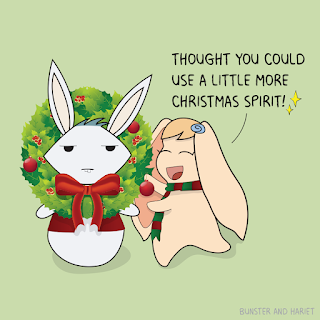 *waves* I'd like to present to you my very first webcomic, Bunster and Hariet! It is a webcomic about a girl and her conflicting thoughts and indecisiveness... interpreted in the form of cute bunnies. 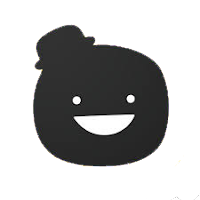 Right now, the best way to read the most up-to-date comics is at Tapastic! I have always had a passion for writing. Now, Medium has given me a platform to showcase some of my personal insights regarding the life I've lived and the path I'm threading towards. Go on, have a read, and tell me what you think! I've learned loads from Skillshare classes, and every now and again I get the drive to teach a class of my own! It's nice being part of a community where everyone can help each other out and we can all be smarter together. I made a few classes on crafting and adobe illustrator, do check them out! I have a lot of hobbies and interests-- games, books, movies, crafts, and all kinds of fun things! 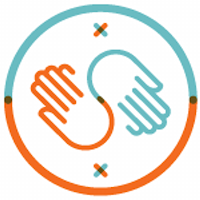 With Into Do List, I thought it would be nice to share some of my insights and mini projects with you guys.